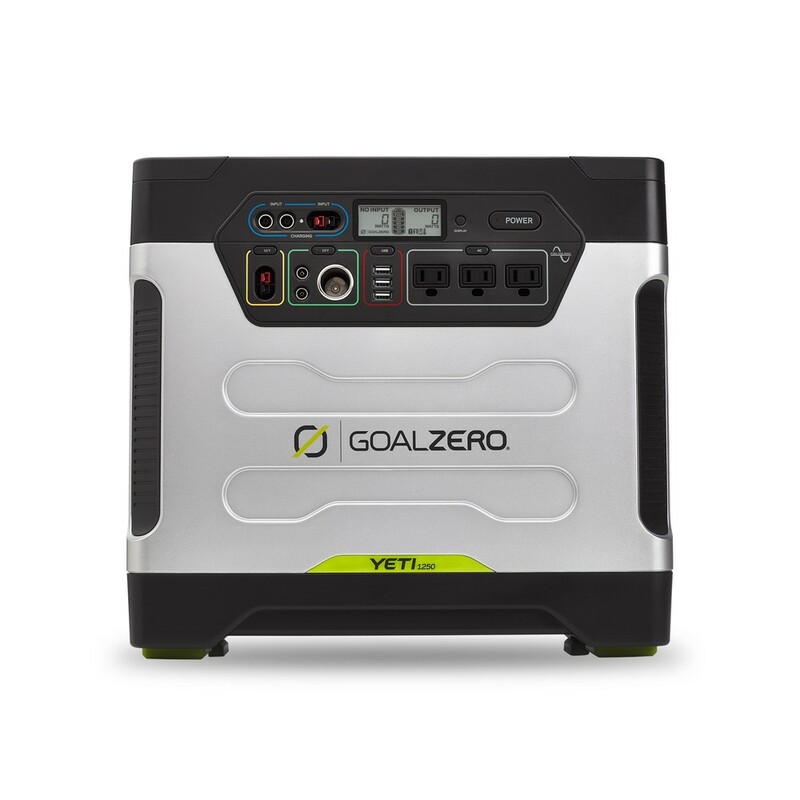 From phones to refrigerators, and everything in between, with the Goal Zero Yeti 1250 Portable Power Station, you have the power to back up your life in any situation. 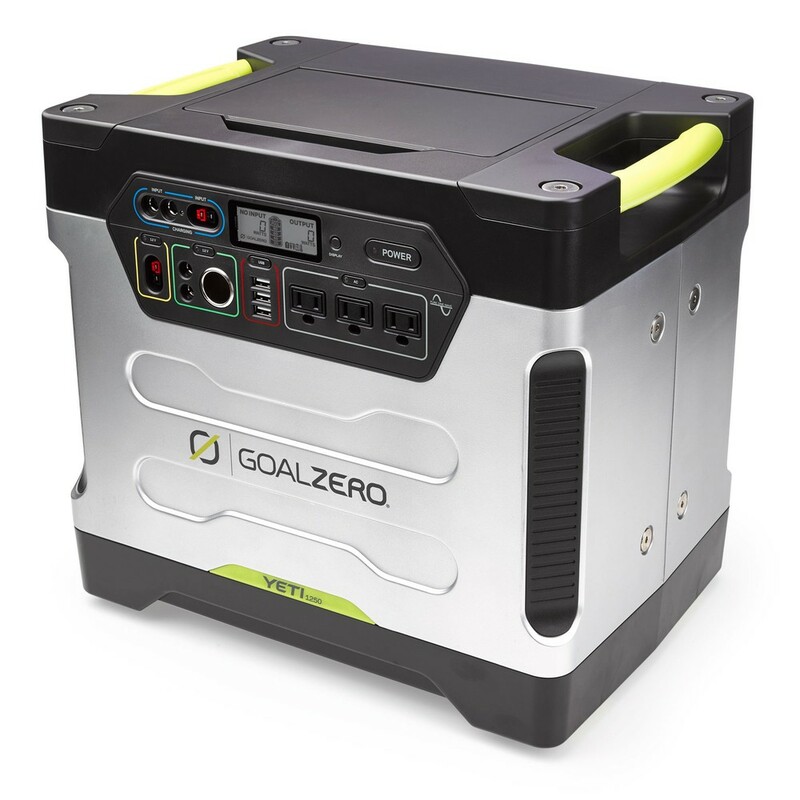 Ditch the noise, fumes, and gasoline and enjoy unlimited power from the wall or the sun. 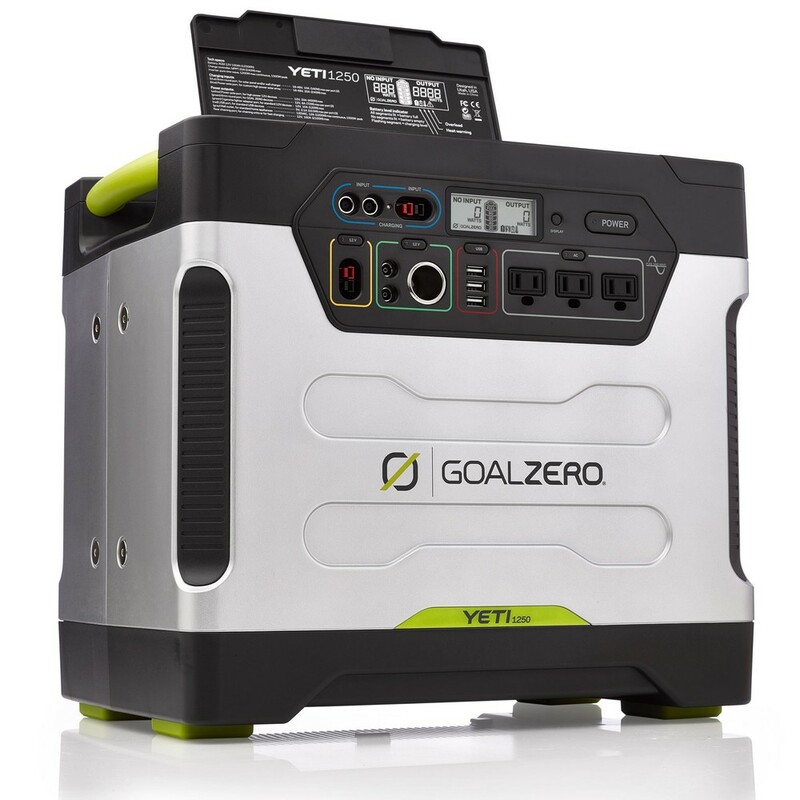 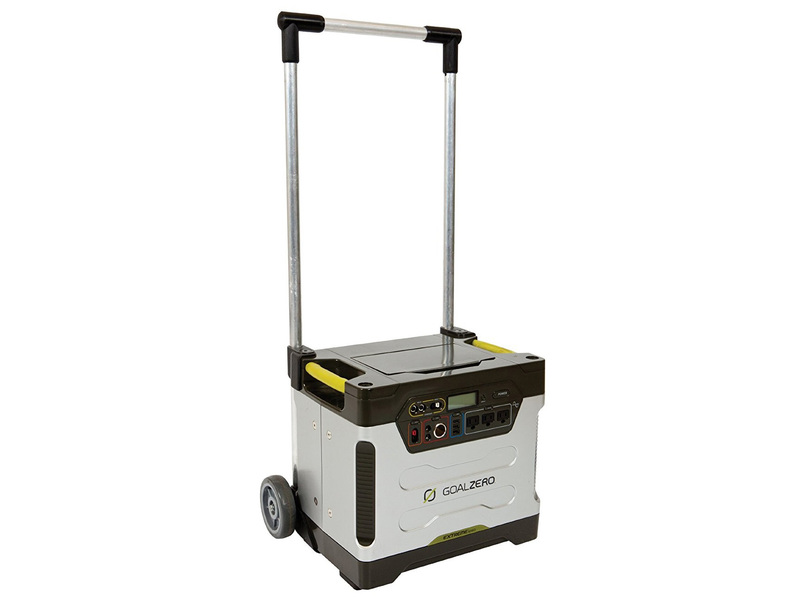 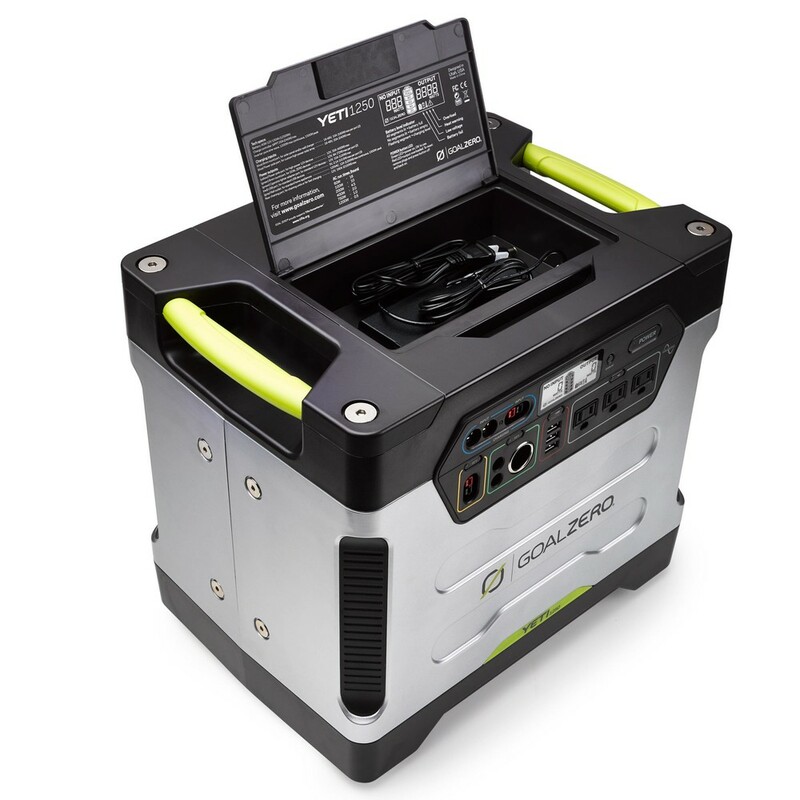 "FOR THOSE TIMES THE POWER GOES OUT, CONSIDER THE YETI 1250 PORTABLE POWER STATION FROM GOAL ZERO. 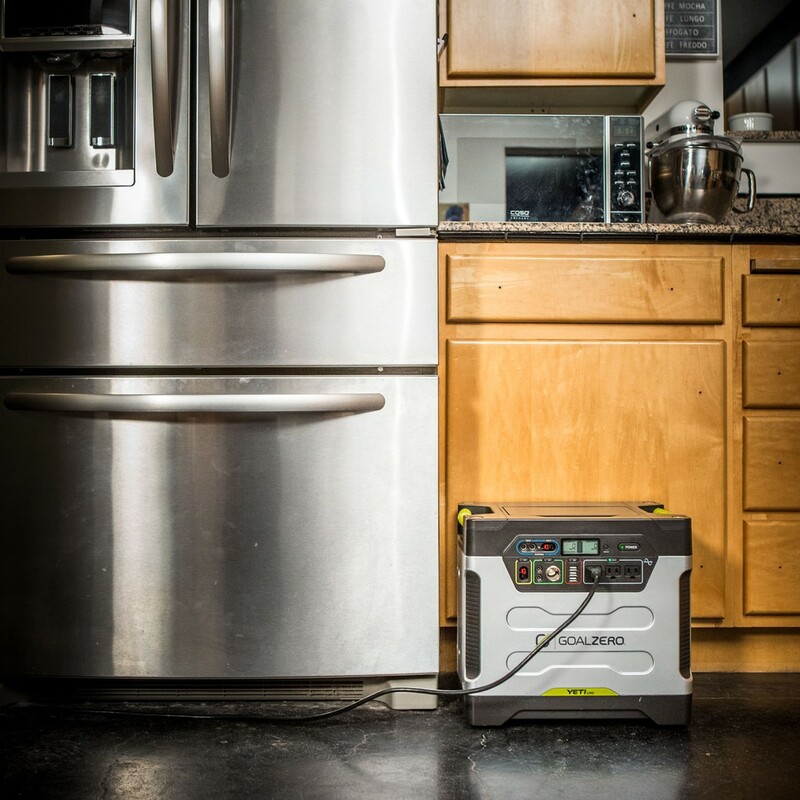 FROM PHONES TO REFRIGERATORS, THIS POWER STATION WILL GET YOUR ESSENTIAL HOME DEVICES BACK ONLINE."